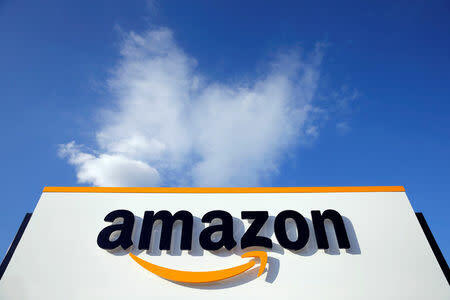 BOGOTA (Reuters) - Amazon.com Inc on Tuesday said it will open its first customer service center in Colombia in October and employ 600 people. The center, intended to prevent and resolve problems, will serve customers worldwide in Spanish, English and Portuguese, the world's largest online retailer said in a statement. Amazon's announcement comes as consumer companies jostle to expand into online sales as many brick and mortar retailers see a drop in sales. At the beginning of August, Chile's Falabella, one of the largest retail companies in Latin America, said it would buy online shopping chain Linio for $138 million to compete against Amazon and Alibaba.